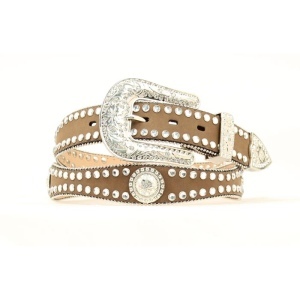 Medium Brown Distressed Leather Scalloped Belt with Cowboy Buckle Set. 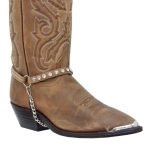 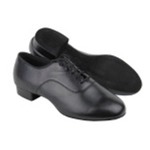 Made of Genuine Leather with Round Silver Plated Conchos and White Crystals. 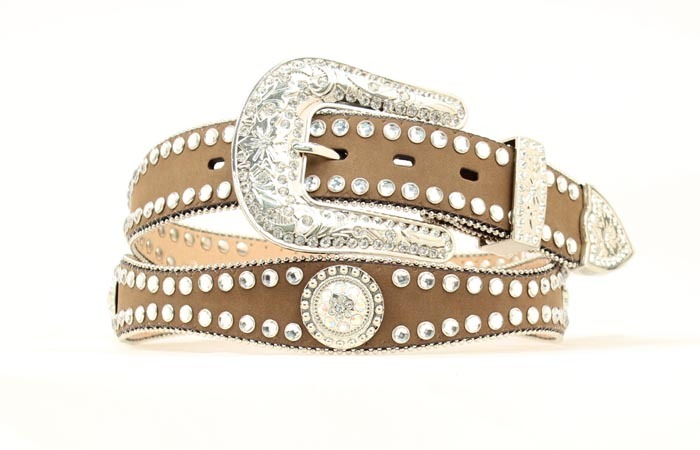 Silver Plated Cowboy Belt Buckle 3-Piece Buckle Set with White Crystals is included.